From the above information from the agents, we can see that there is good potential however please do your research. Bearing in mind that this is cash buyers only, so this may limit some people, but lets discuss rental figures. The property is currently let with a tenant in situ for £550 pcm and the property is on the market for £59,900. Based on a purchase at this price alone and not the consideration of having to renew the lease, you would be achieving a yield of a massive 11% which is a great investment in Northampton. If and when the lease needs renewing of course this would change based on the cost to renew, but for figures sack based on information we are given currently, you can see the potential here. When purchasing a property that has a tenant in situ, this can be a great opportunity to have a cash flow from the moment you receive the keys. 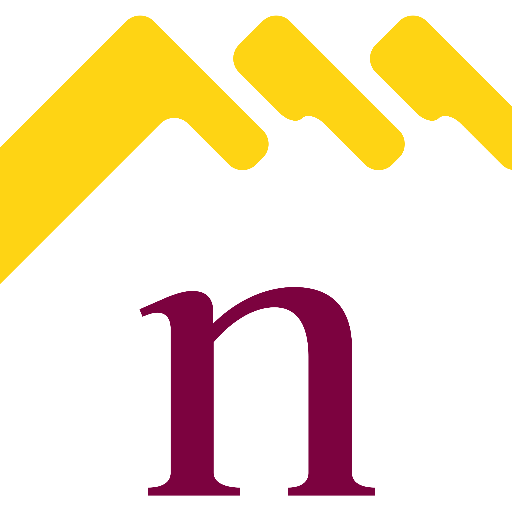 It is important to ensure that you have a good team around you to ensure the transfer of tenancy agreement to your name as the new landlord is handled correctly and professionally so this process is as smooth as possible and that is where Northwood Northampton Ltd can be of great service to you. If you have any questions regarding the process of purchasing a property with a tenant in situ, Northwood can be of great help to guide you through the process and help you understand how it all works. To discuss this please call the office on 01604 607080.